Learn how to create your perfect college application essay quickly and easily. 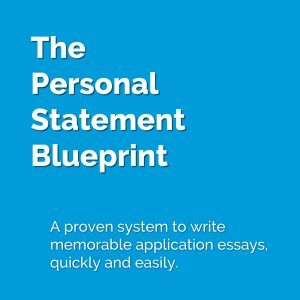 The Personal Statement Blueprint takes the mystery and stress out of the entire application essay writing process. Learn how to quickly find your student’s best topic. Learn more about and sign up for the Personal Statement Blueprint here. Drawing on her 20 years of preparing children of all shapes and sizes, Danielle Bianchi Golod has finally created a series of online test preparation courses to help build essential test taking skills, review critical test materials, prepare for new test questions, help build confidence, and provide parents with the information they need to understand how they can best help their child achieve their test score goals. 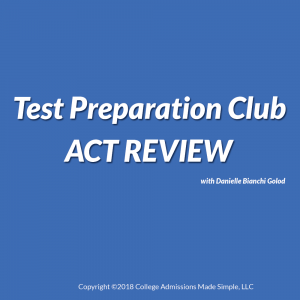 You can learn more about the Test Preparation Club courses here.